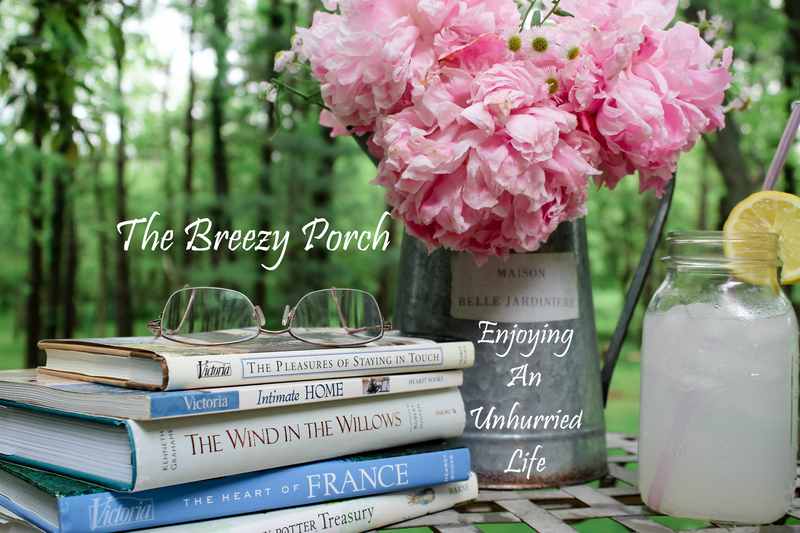 Welcome to the Breezy Porch! 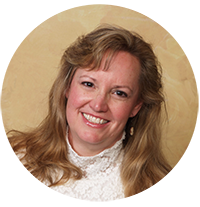 Hi, my name is Debbie Spence and I'm glad you're visiting my site! Here you will find a variety of offerings from me including blog articles and eBooks on a variety of topics. I have so much more in mind that I invite you to subscribe to my newsletter today to keep informed.